Thank you to Southern Breeze Sweet Tea for sponsoring the post! As always, all thoughts and opinions are my own. As you all know by now, I like to describe myself as a Southern Belle ?. I was born and raised in Alabama and I love my Southern roots! One thing that I love most about my Southern roots is the love for sweet tea! In the South, sweet tea is THE beverage of choice! It’s required at all parties and family functions! Lol! And it has to contain the perfect amount of sweetness! When I was younger, I would drink extremely sweet tea that probably contained about a half of bag of sugar, lol, but my taste buds have matured and I prefer tea that’s perfectly sweetened and light on the calories! That’s why I’m so glad that I was introduced to Southern Breeze Sweet Tea! 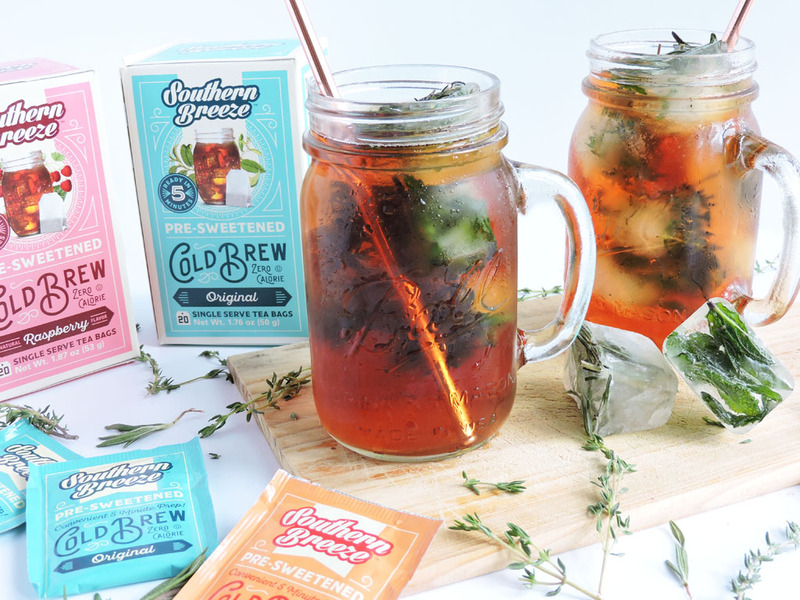 Southern Breeze is a calorie free/guilt free way to enjoy sweet tea and it comes in single serving packs which makes it perfect to enjoy on the go or at home! And guess what y’all?? You don’t even need hot water to make it! Southern Breeze cold brew is ready in 5 minutes! All you have to do is pour 8oz of cold water over 1 tea bag, let it steep for 5 minutes, toss out the tea bag and pour over ice! Easy, right?! 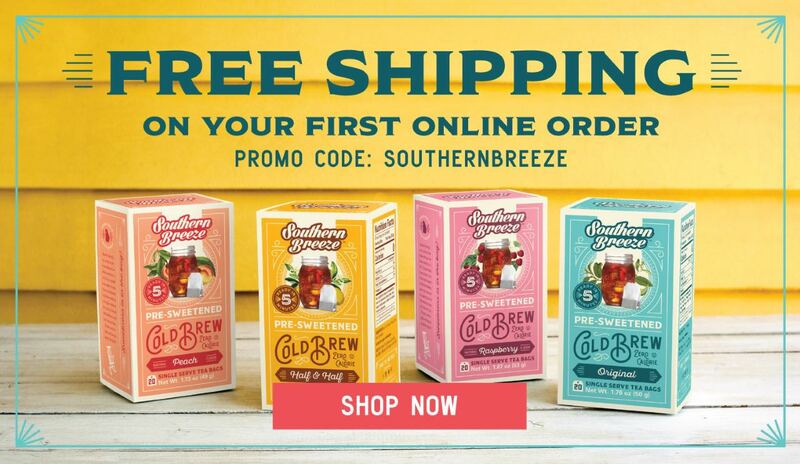 Southern Breeze Sweet Tea comes in several delicious flavors including Original, Peach, Raspberry, and Half & Half! You can actually click HERE to view their entire cold brew collection and family sized tea bags! I’ve tried them all and I must say that I’m officially hooked, so that means it’s time to stock up lol! Now is the perfect time to stock up on Southern Breeze because you will get FREE SHIPPING on your 1st order AND a free mason jar with orders of $35 and up! 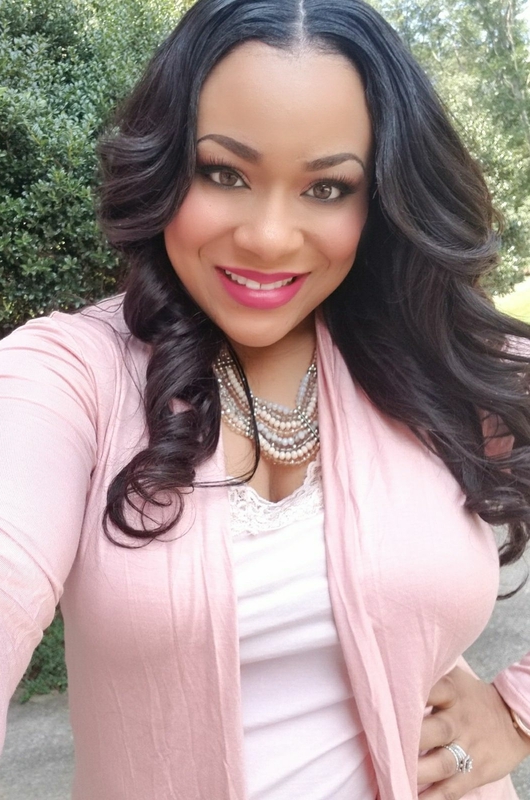 Just click below and use the promo code: SOUTHERN BREEZE! 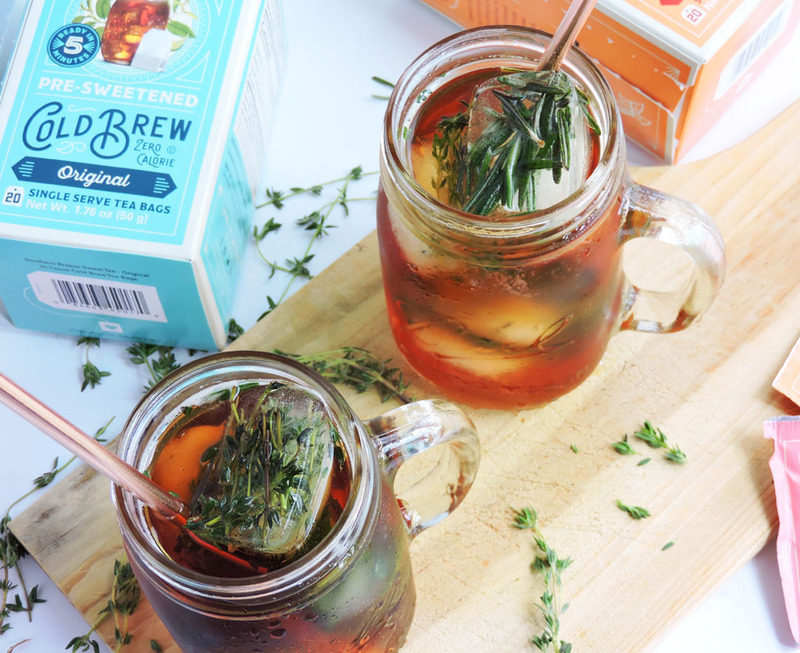 My absolute favorite way to enjoy my Southern Breeze Sweet Tea is to pair it with herb infused ice cubes! I love adding fresh herbs to my teas! I feel that it brings out the flavor even more. 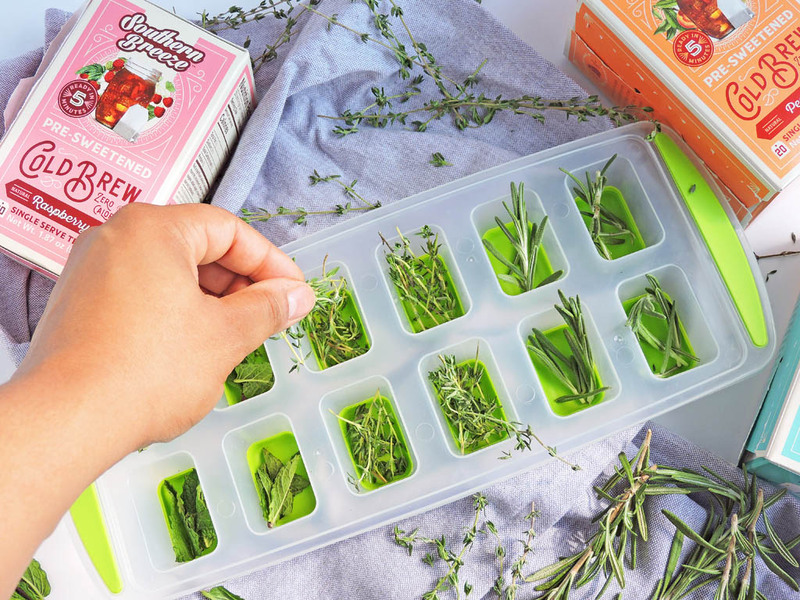 Herb-infused ice cubes are the perfect addition because you can keep your drink cold and add the flavors of the fresh herbs at the same time! 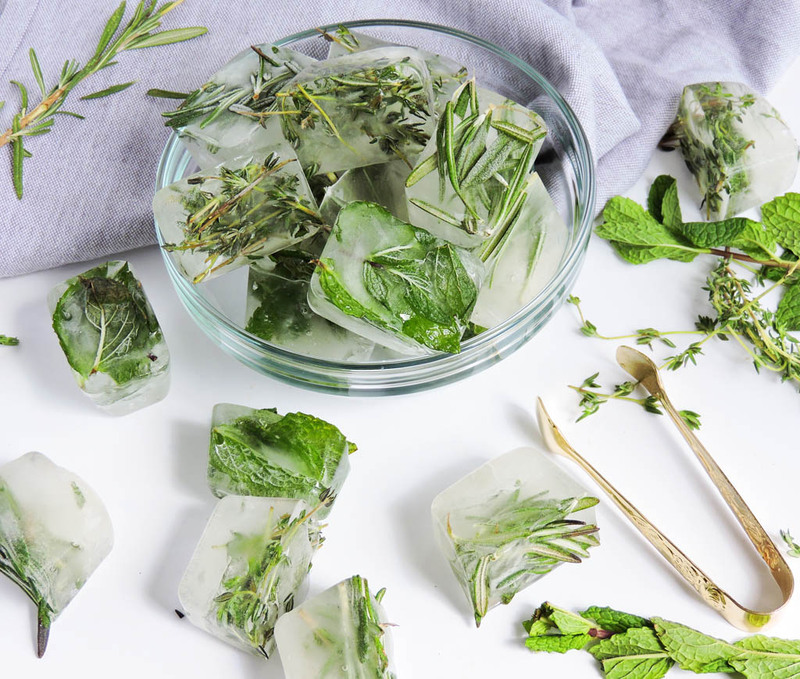 These simple herb infused ice cubes are a cinch to make! Just choose your favorite herbs and place them in each compartment of the ice tray. I chose to use mint, thyme, and rosemary! Add water and freeze until solid. Add these herb infused ice cubes to your glass of Southern Breeze Sweet Tea and you’ve got yourself a winning combination! Wait, there’s more…. It’s time for a giveaway!! 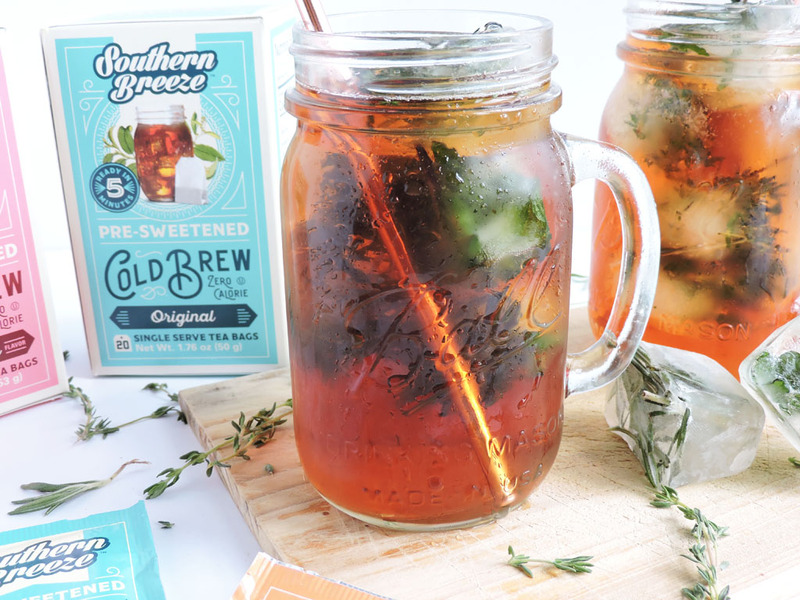 Southern Breeze is giving you the opportunity to enter and WIN a complete Back-to-School Kit, complete with a $100 Visa gift card, an adorable bag, a 2018-2019 planner, 4 boxes of Cold Brew Sweet Tea, and the perfect mason jar for your desk! Click the picture above to enter today! 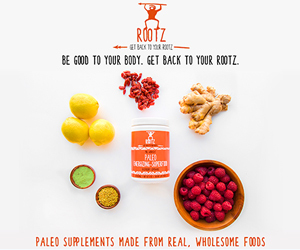 Giveaway ends on 9/30/18.